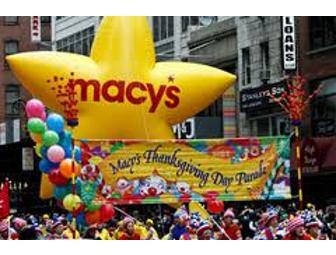 Home Tags Posts tagged with "thanksgiving day parade"
The practice of pardoning a turkey on Thanksgiving Eve is a phenomenon first observed by President John F. Kennedy in 1963 but was not formally made official until President George H.W. Bush in 1989. The presidential turkey pardon is an interesting White House tradition that has captured the attention of the public in recent years. 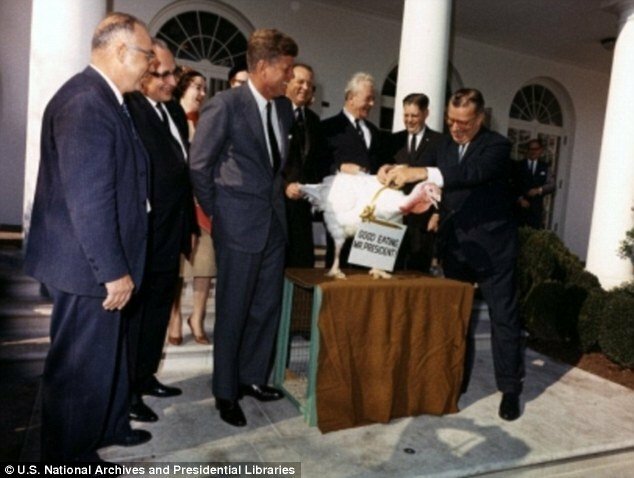 Live Thanksgiving turkeys have been presented to presidents since the Lincoln administration. The turkey pardon ceremony has been said to date back to 1947, when President Harry Truman received a turkey as a gift from the National Turkey Federation. The Truman Library has been unable to find any evidence of this. The resident of the Executive Mansion began receiving complimentary turkeys from the National Turkey Federation in 1947 and the gift was recognized by a reception, typically held in the White House Rose Garden. These birds though were destined to grace the holiday feast at the White House and were presented to the president before they were placed on a platter. Then later under the Nixon administration, the birds were sent to a Washington-area petting farm instead of getting the chop – and every president since has followed suit. But the White House notes that in the early era of the presidential acts of mercy, no official pardon was provided – the president would just announce that the turkey would not be killed. 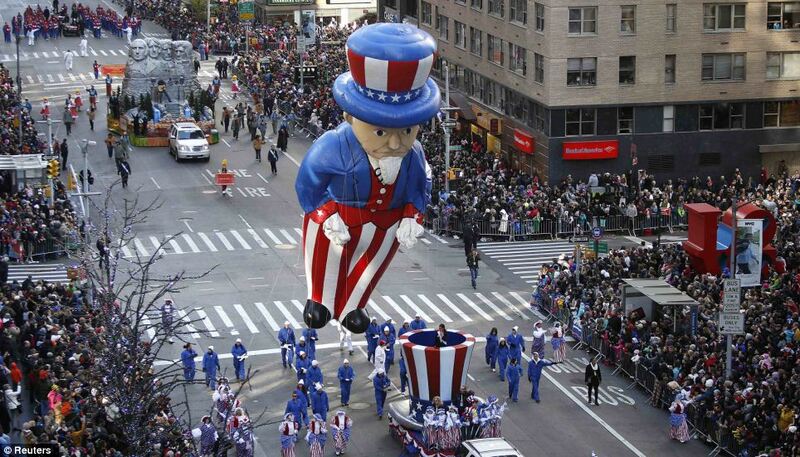 It wasn’t until the first Thanksgiving of President George H.W. Bush, in 1989, that a turkey was officially pardoned for the first time. Each year since the President has formally pardoned a turkey and spares it from ending up on the Thanksgiving table. Since 2005, the turkeys have been flown to Disneyland, where they serve as grand marshals of the theme park’s annual Thanksgiving Day parade and live out the rest of their lives at Frontierland. 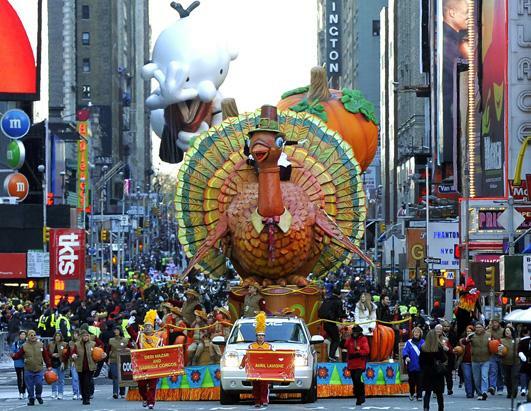 Since Barack Obama assumed office in 2009, he has enacted a tradition of pardoning two turkeys instead of just one.